Real Estate Builds Wealth more Consistently than other Asset Classes. Why does Real Estate build wealth more consistently? In the majority of investments whether stocks, art, jewelry, bitcoin, etc., you are hoping to buy something that will appreciate in value, and then sell it later for a profit. We have the subconscious understanding that to “invest” is to buy something you believe will be worth more later. If this is based on sound principles, it can work. If it’s not, it’s really more like gambling. For the months of Inventory in Punta Gorda? Click here. For the median Sold Price in Burnt Store Isles, click here. 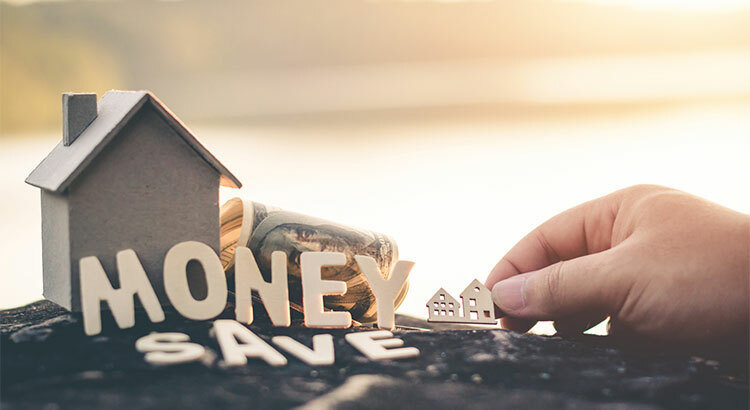 Curious about the Value of your home? Click here. 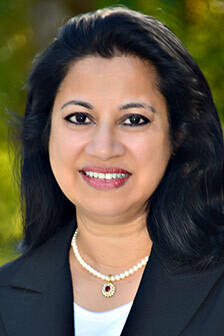 Originally from the bustling city of Mumbai, India, Genevieve Ramachandran relocated to the Burnt Store Isles area of Punta Gorda in 1996, where she specializes in residential properties. 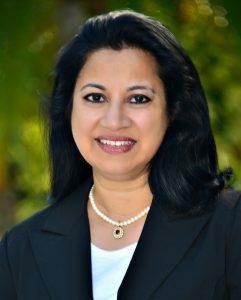 Based out of the company’s Punta Gorda office, she welcomes the opportunity to assist both homebuyers and sellers with their needs throughout the region. You can contact her at 941-268-1511 for more information and to see properties. You can read customer reviews of Genevieve’s Real Estate Services by clicking here. P.S. Leave a Testimonial > Here!